Peggy and Ali White going to school today as their sporting hero’s – can you guess who Ali is dressed up as? Fantastic! Lovat Shinty Club have received a payment of £528 from the co-op community scheme, thanks to our members using their co-op membership cards. However, there is much more available so please keep shopping and remember to use your co-op card. After several years of work behind the scenes, Lovat Shinty Club are pleased to announce that the building contract has now begun. The contract for the new pavilion project has been awarded to local building firm I&K Ferguson. This is a significant milestone for everyone involved at the club and pictured below are members of the club committee with I&K Ferguson’s foreman (and club stalwart) Davie Urquhart. The planning process has been a long and arduous journey for those involved but with the help of our main funders Leader, SportScotland, The Highland Council, The Robertson Trust and local benefactor Iain Stewart (plus many more!) the project is now underway. The building shall have changing facilities, social space, kitchen, treatment room and will be an excellent facility for the community. There will be a ladies team meeting on Tuesday 30th Jan at Brockies Bar, 7pm. Anyone interested in playing is welcome to attend. Lovat Shinty Club U12s have started up again, we’re doing the usual Friday evenings in Kiltarlity Hall for N4-P5 and also Grass Roots Festivals on Sunday afternoons fpr P1-7. These are organised through a facebook group called ‘Lovat Shinty Club U12’s’. Any parent or carer who has children in this age group should request to join the group, and if anybody has any problems joining please email info@lovatshintyclub.co.uk and we’ll add you that way. The facebook group is an easy way for us to organise events and let you know about any news or admin stuff. 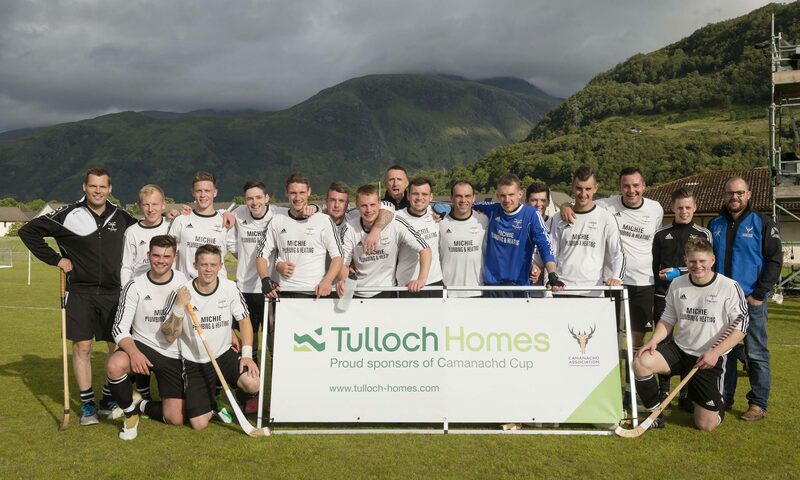 Lovat Shinty Club have been successful in our application to the Co-op Local Community Fund, and it is now open for members to give their 1% to Lovat Shinty Club Pavilion. Coaching will be at the school again tonight due to there being an u14 game at the pitch.